Birthday parties are worth celebrating at Fermoy Community Youth Centre. We have a variety of options to make your special day, extra fun! 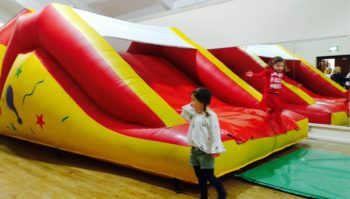 The Dance Hall transforms for a giant bouncing castle party for girls or boys. The facility is available for 2 hours. We supply the bouncy castle, tables and chairs and a face painter on request. You bring your sweets and treats and anything else you desire to personalise your party. 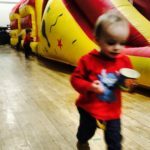 €130 for 2 hour Bouncing Castle party. Book Now by calling 02532042. The beautiful Anderson Room, upstairs overlooking the Blackwater River, is the perfect space for your Princess themed bouncing castle party. 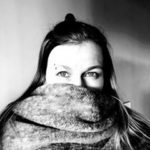 All party members will receive a group photo. Professional staff do Arts & Crafts with the kids. Face Painter available on request. Bring your own food and any other decorations you may require. The Room is equipped with a kitchenette, with tea, coffee and ware facilities. 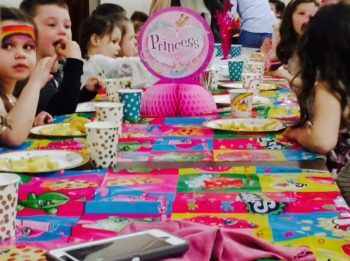 €130 for 2 hour Princess Party. Book Now by calling 02532042.